Have you ever tried out a hair colour that didn’t blend up with your skin tone? Well, Latino Beauty Salon has got you covered. Choosing a hair colour is just like picking clothing colours, it can either have a drastic effect on your looks or make you look vibrant. These are tips that can help you select the best hair colour. Being one of the best beauty salons in Boston, we’ll help you figure out your skin tone. This step is critical because it helps determine the colour you should choose. It’s a simple process, all you have to do is take a look at the veins in your wrists. If they are purple or blue hue, then you have a cool skin tone. If they are greenish, then you have warm undertones. If you can’t determine if it’s of either shade, then you have neutral undertones. Which Color Works for You ? 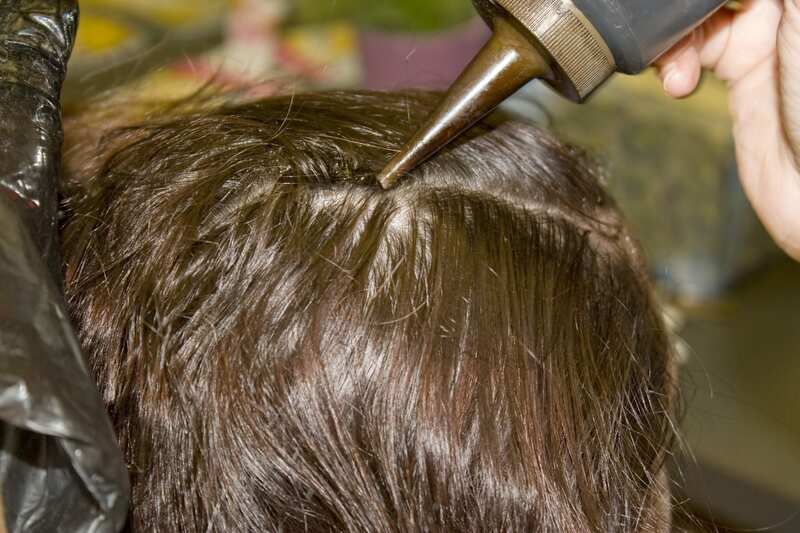 The Hair stylists at Latino beauty salon have experience in this sector. They will help you choose the colour that suits you. For instance, ash blonde looks great on those with cool undertones. Warm red looks best to those with neutral skin tones, and cool black is perfect for those with warm undertones. When it comes to picking hair colours, you need to be a bit careful. Any colour can look great on you only if it’s done correctly, but you should keep the above tips in mind. 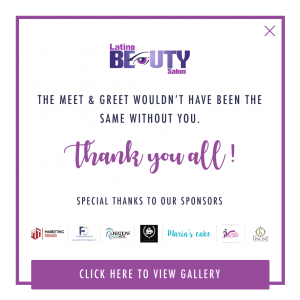 Hello, my name is Rosana Javier, general manager of Latino Beauty Salon and ... I want to welcome you to the best beauty salon in Roxbury, a neighborhood in Boston MA, where we will work to make your beauty dream come true.